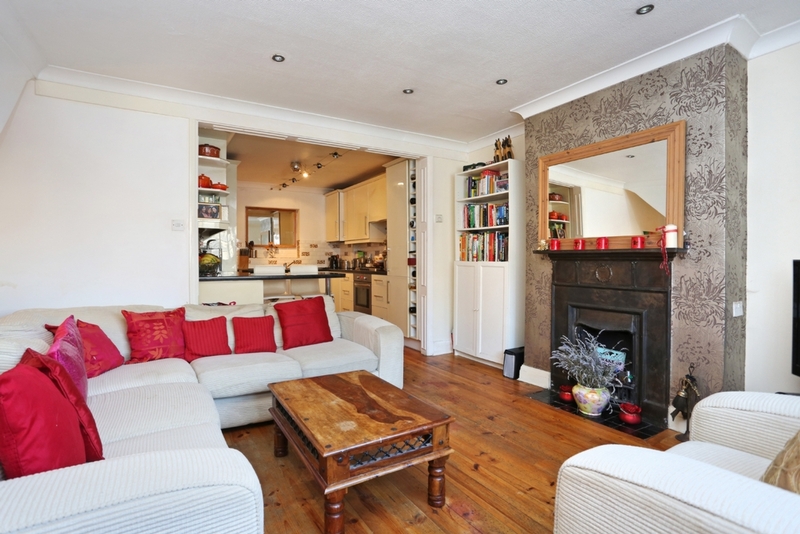 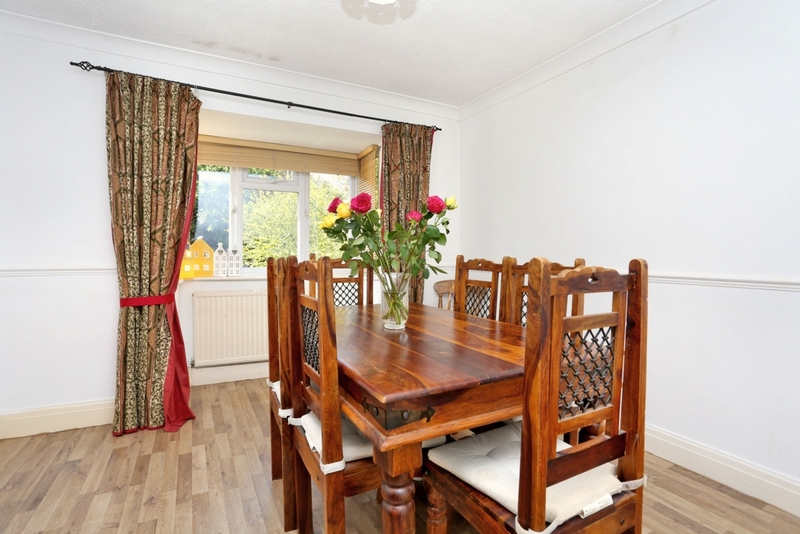 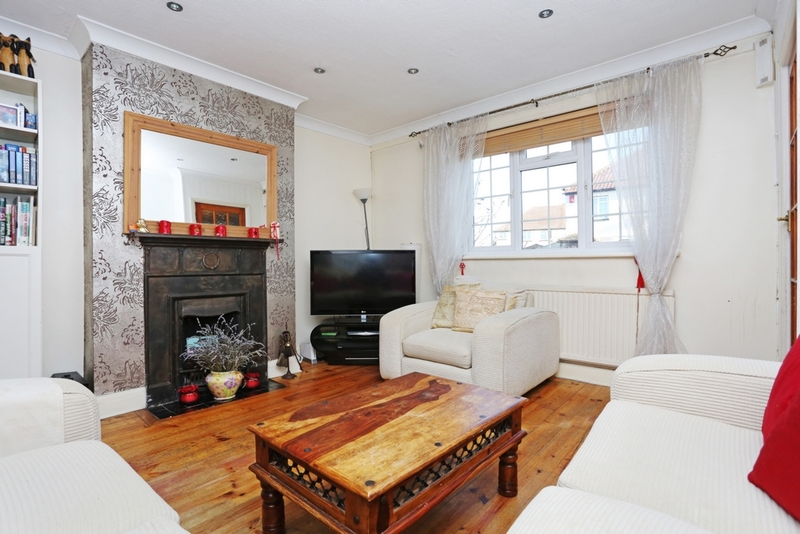 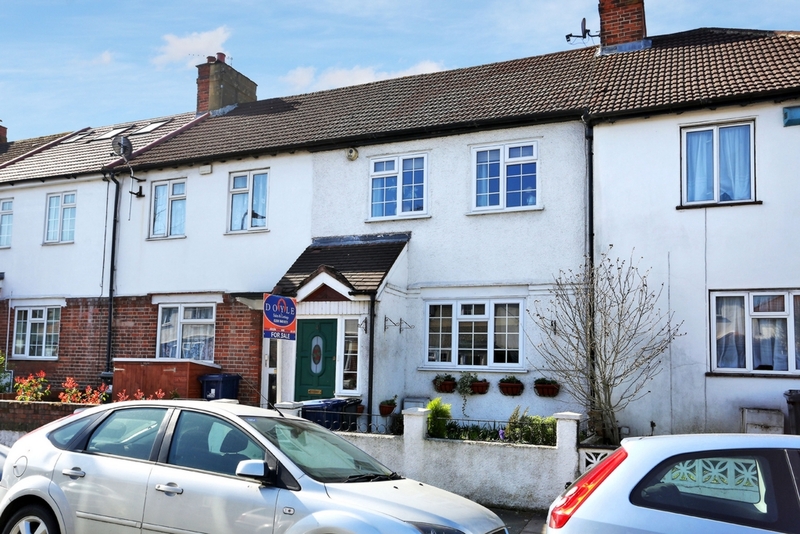 A well presented, spacious and extended 3 bedroom family home located close to great schools. 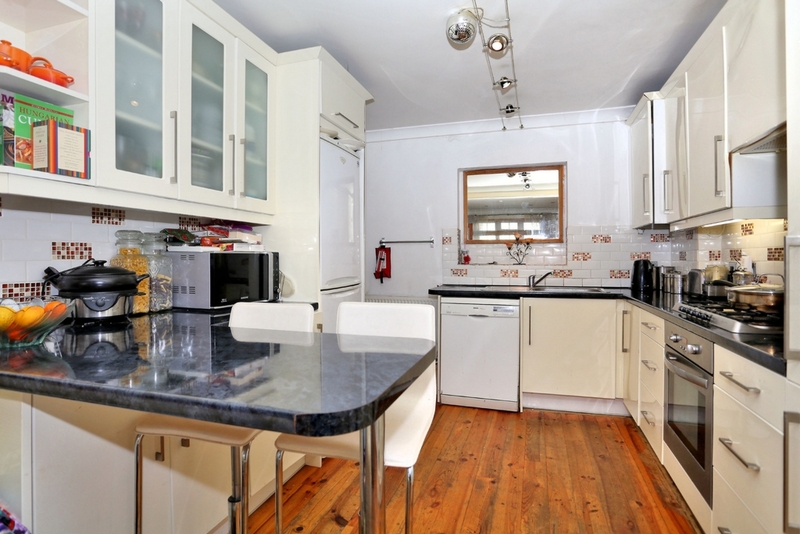 The accommodation comprises of entrance porch, bay fronted main reception, kitchen, dining room and downstairs family bathroom. 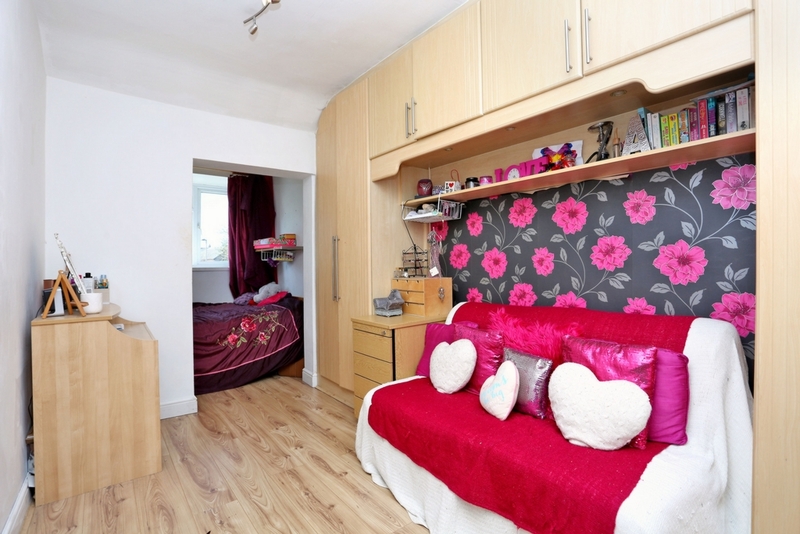 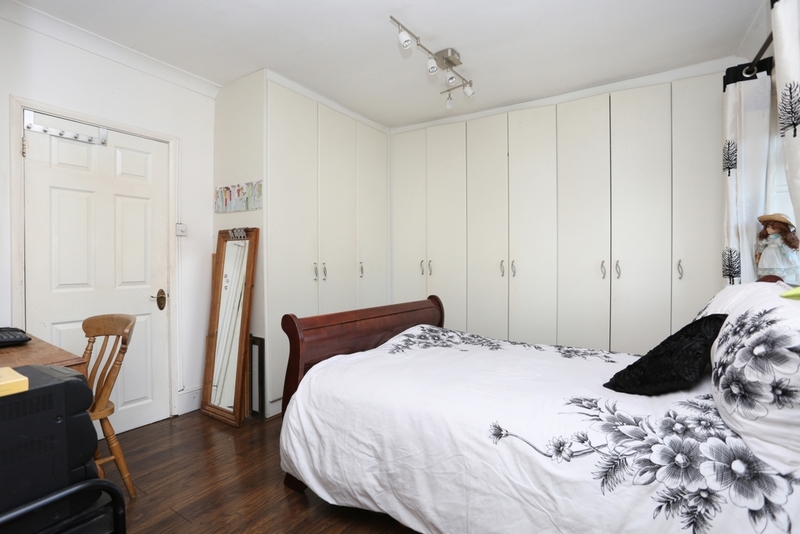 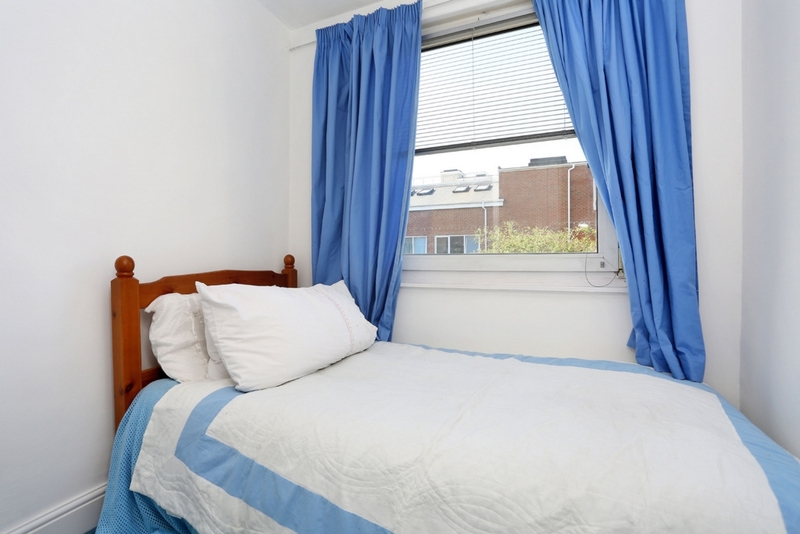 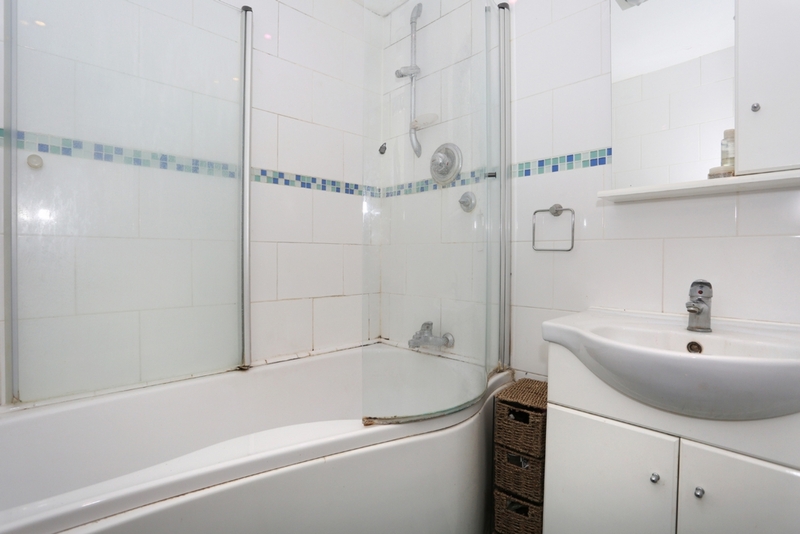 The first floor hosts 3 good sized bedrooms with ample storage and a shower room. 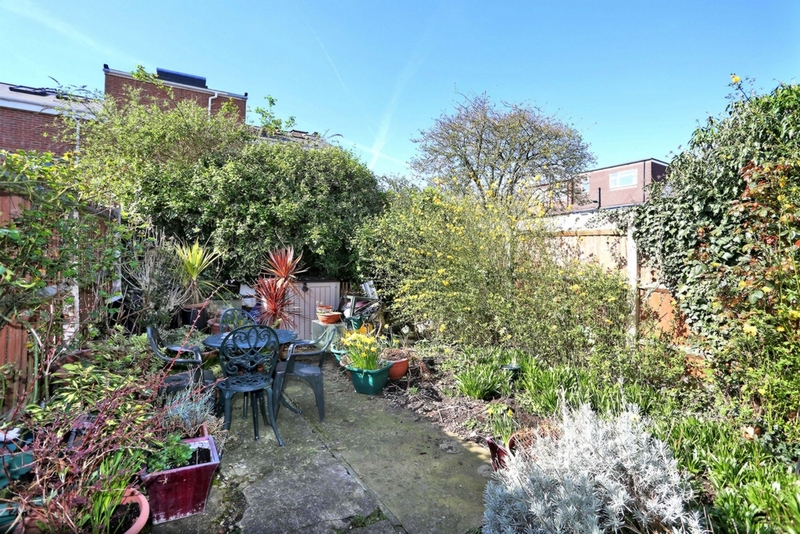 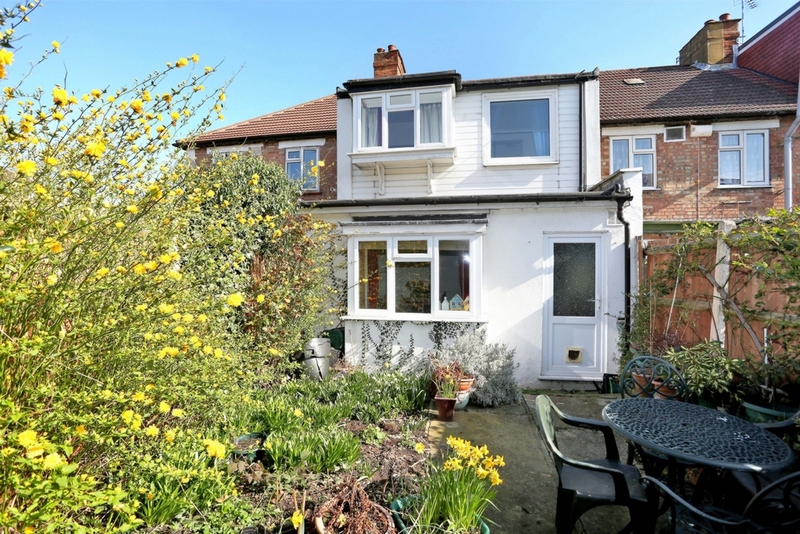 The property benefits from a spacious loft room and front and rear gardens. 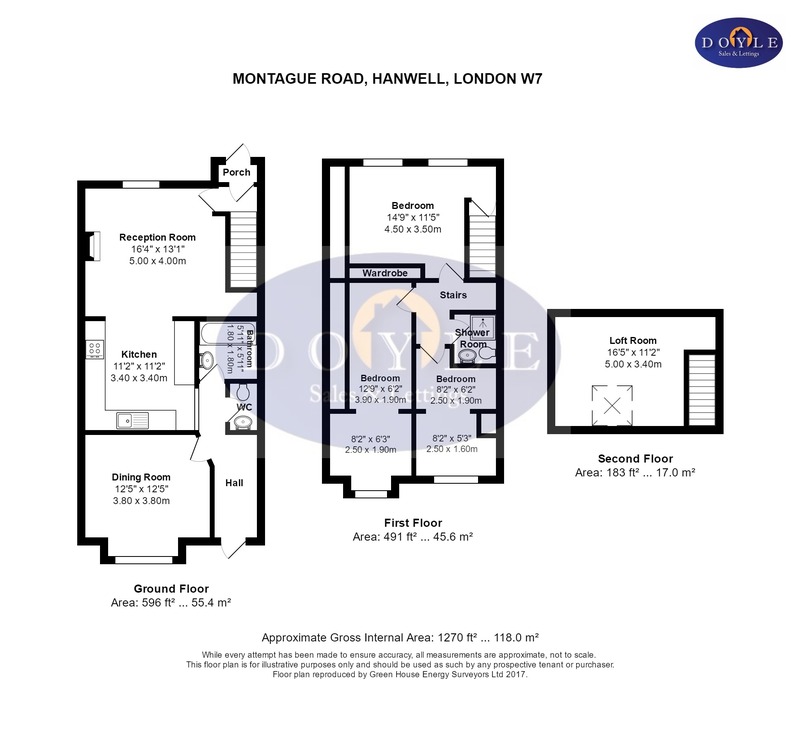 Montague Road is ideal for Hanwell Mainline station (Crossrail), Boston Manor station (Piccadilly Line), bus routes, road networks, parks and the Grand Union Canal.